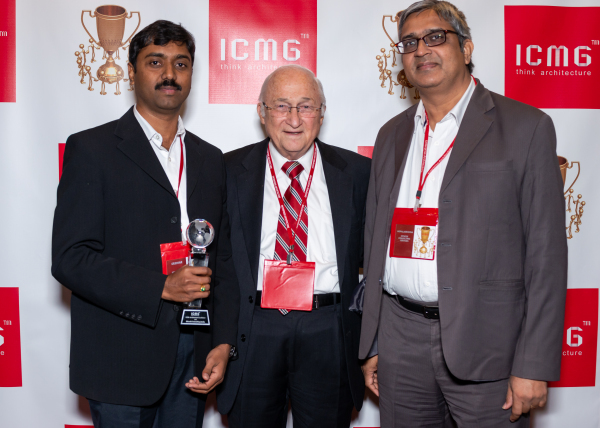 iCMG Architecture Excellence Award in the category "Acuisition and Mergers"
'Best Enterprise & IT Architecture in Manufacturing' 2012 ceremony. 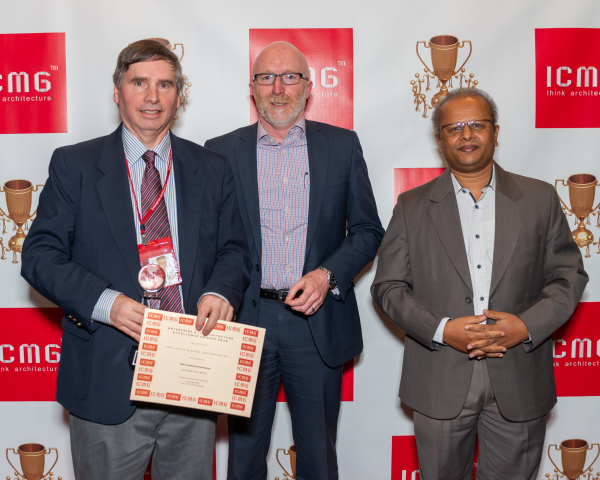 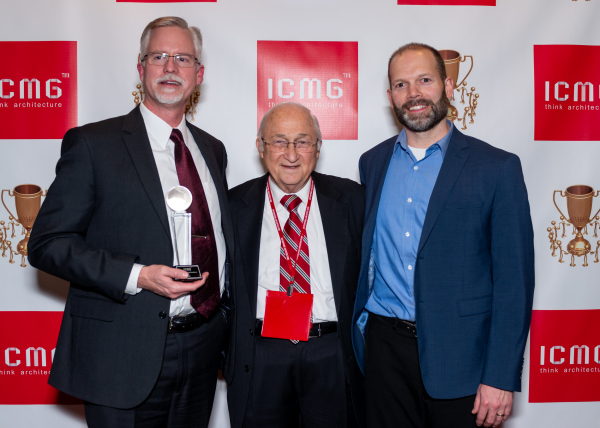 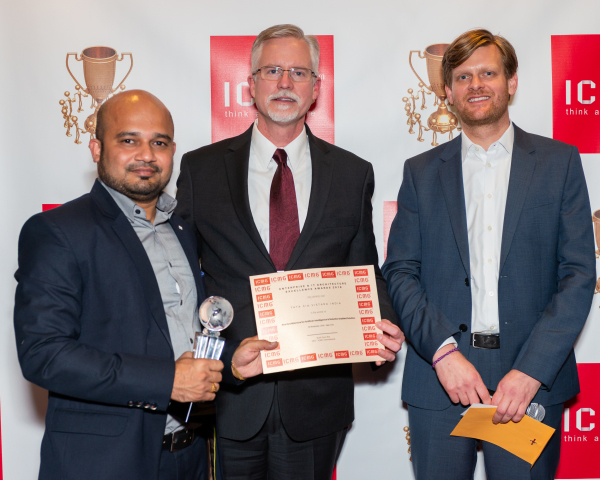 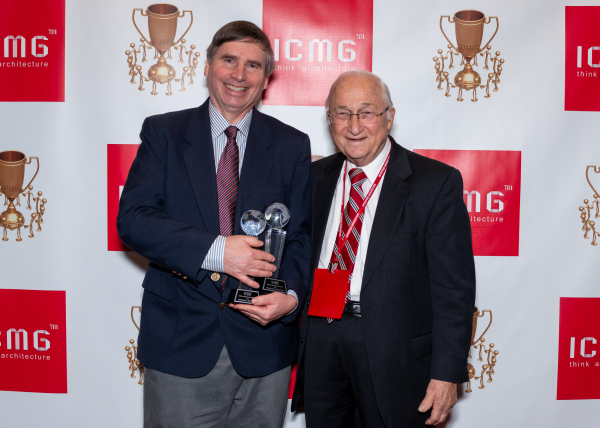 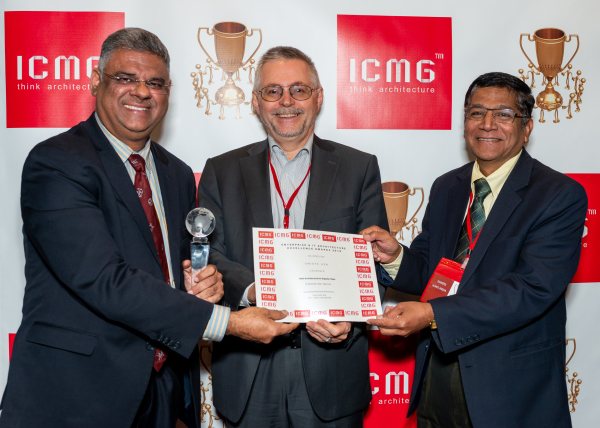 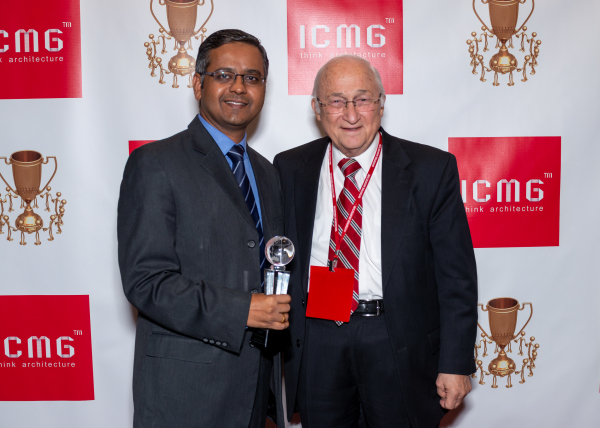 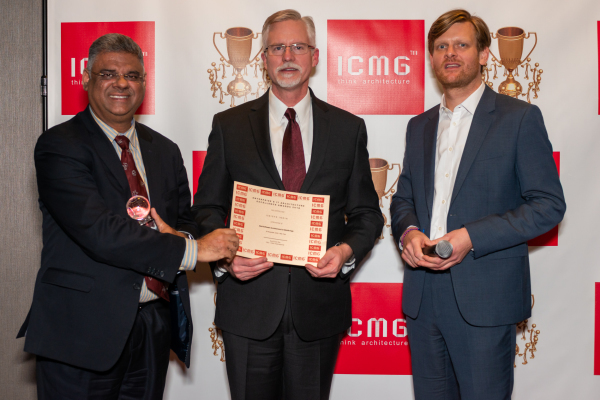 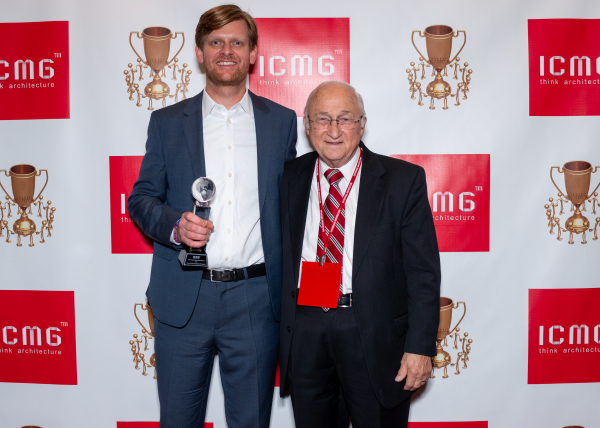 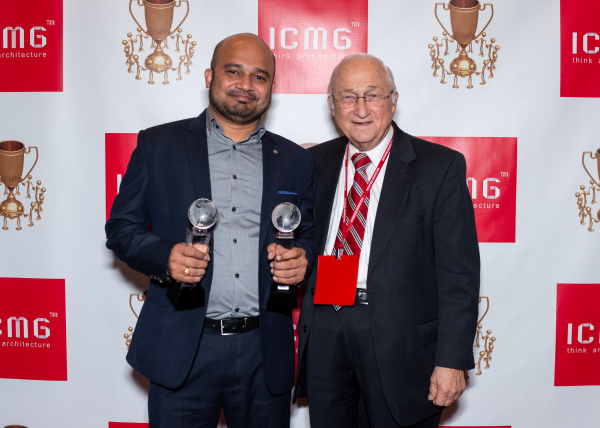 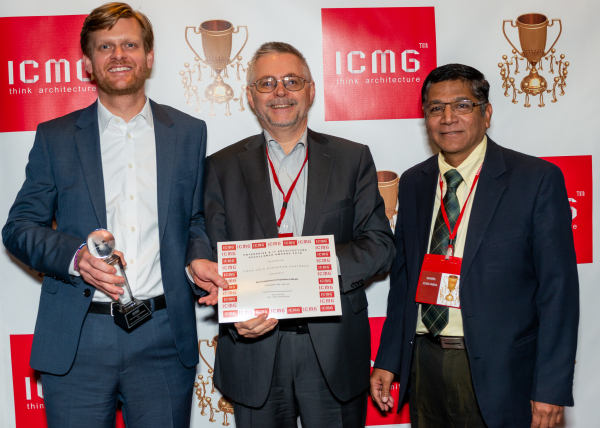 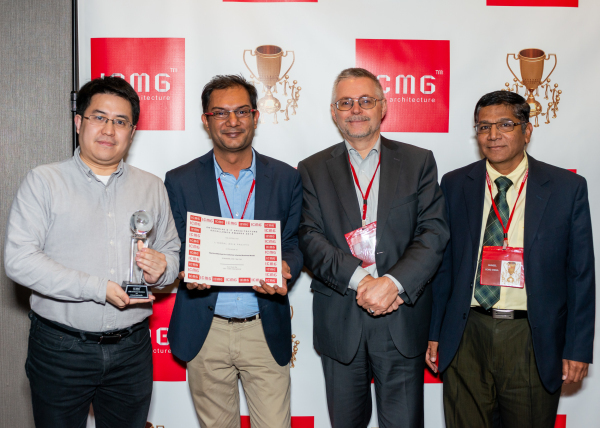 About ICMG Awards and Enterprise Architecture Summit - what's the difference? 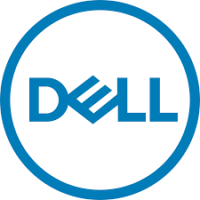 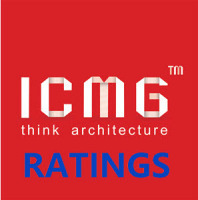 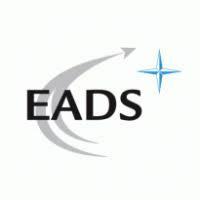 ​organizations to benchmark their Enterprise & IT Architecture capability.